The beautiful city of Noto is located at the foot of the Iblei Mountains. It is a pearl of Sicilian Baroque, which has become a very important archaeological site and, above all, it is part of the UNESCO World Heritage. 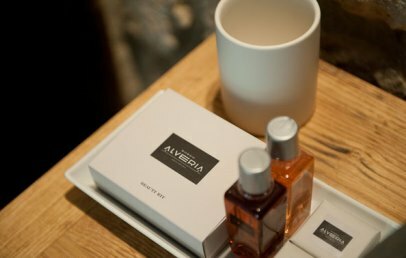 Borgo Alveria is located 10 km away from the city, nestled in a place where past meets future. 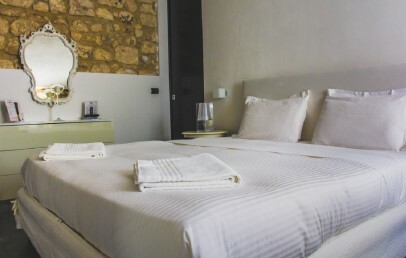 The Hotel is located in Noto Antica (old town), 700 m away from the 'Porta Aurea' and 10 km away from today's city of Noto. It is marked by is the extraordinary beauty of the naturalistic, archaeological and historical surrounding, a range of beauties to discover the south-eastern Sicily. Beyond the old stone portal of Borgo Alveria you will discover some century structures, each one has a different history but the same charming atmosphere. 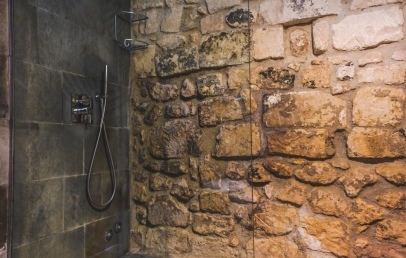 The excellent restoration has brought the original amber-coloured stone to light, while the indoor spaces are characterized by a contemporary comfort and style. Several courtyards, 19 hectares of land, a solarium and an outdoor swimming pool are ideal to relax yourself and to meditate. 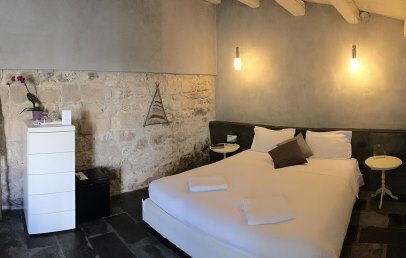 The 12 rooms are located in the different old houses of the 18th century, renovated and furnished with modern design pieces and Sicilian antique furniture. On the arrival day, guests are welcome with flowers & fruits in the chosen room type. 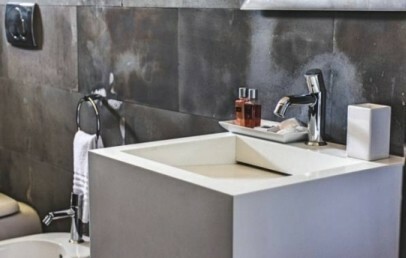 All are characterized by stone walls and comfort facilities. 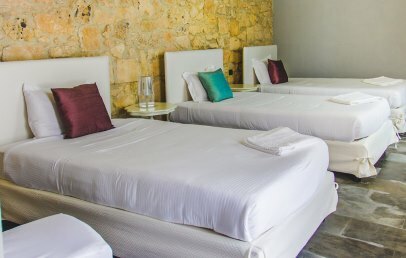 All rooms have a private bath with shower, hairdryer, courtesy set, minibar, pool towels, air conditioning, LCD TV with Sky. The Classic rooms are cosy and comfortable. The distinctive detail are the lava stone floors, mirrors and their particular frames, silk cushions on the beds. 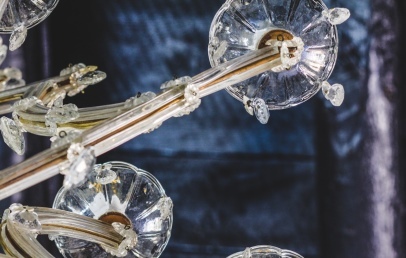 The Superior rooms host a metal structure conceived by a local artist. 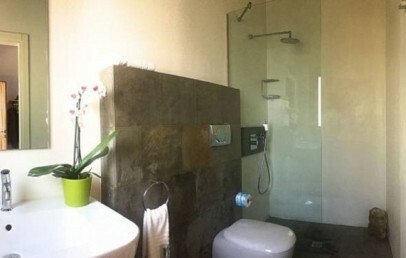 There is also a large and relaxing shower and a striking garden view. The Deluxe rooms are the most spacious. 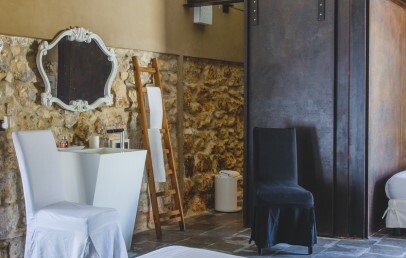 Decorated with Kartell lamps, curtains of white linen and one of the two Deluxe rooms has an original Japanese bath-tub with waterfall function. The Gulf of Noto covers a wide coastline, from the Maddalena Peninsula till Portopalo di Capo Passero. It alternates sandy shores to high coasts and caves. The beach of the city, just a few minutes far away, consists of silky white sand and warm water. By car you may discover beautiful and picturesque bays: not to miss Cala Mosche and Vendicari beaches. The closest beach is at 25 km. For guests complimentary use is the outdoor pool with sun terrace surrounded by greenery. At the Borgo Alveria it is possible to rent a mountain bike, ideal to discover the Noto Antica area. On request are massages and, in cooperation with the board Canicattini fauna, the hotel can organize excursions, excursions by boat to get to know some of the most picturesque sites in the area. Breakfast can be booked on-site for € 13 per person per day. 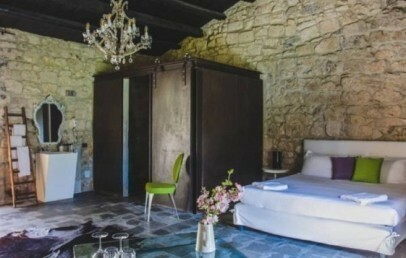 Double room located in the 18th century houses. 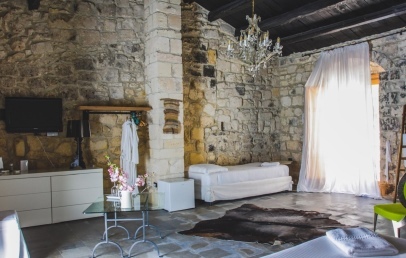 All are furnished in a modern style with design pieces and characterized by stone walls. The rooms are cosy and comfortable. The distinctive detail are the lava stone floors, mirrors and their white particular frames and silk cushions on the beds. The private bathroom has a shower, hairdryer, complimentary toiletries. Double rooms located in the 18th century houses. 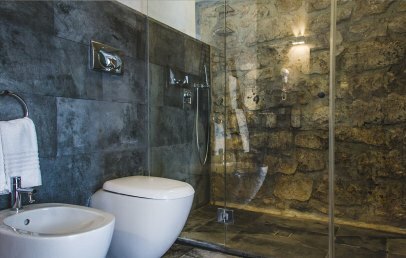 All are furnished in a modern style with design pieces and characterized by stone walls. The Superior rooms host a metal structure conceived by a local artist. 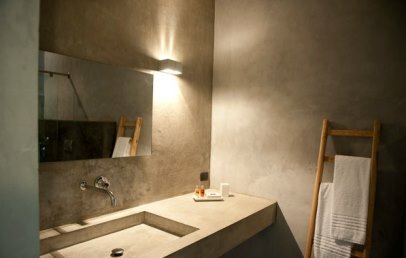 The bathroom has a large shower and is equipped with hairdryer, bathrobes, courtesy set. 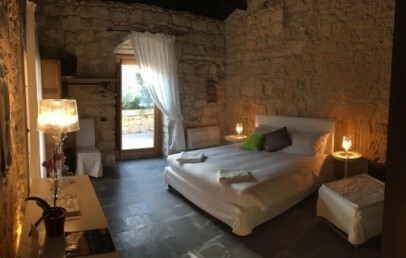 The rooms offer a view on the flourishing garden surrounded by secular olive trees and partially on the pool. Moreover it offers a small outdoor area with table and chairs. Double rooms located in the 18th century houses. 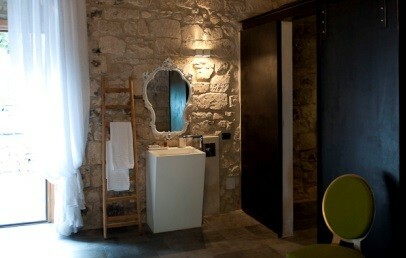 All are furnished in a modern style with design pieces and characterized by stone walls. 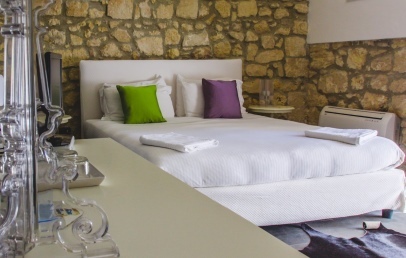 The Deluxe rooms are spacious and decorated with Kartell lamps, curtains of white linen. The private bathroom has a shower, hairdryer, slippers, bathrobes, courtesy set. One of the Deluxe room has a Japanese tub with waterfall function. Moreover it offers a small outdoor area with table and chairs. 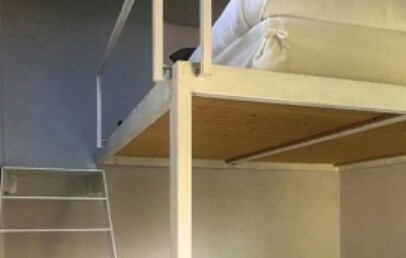 This accommodation is distributed on two floors. On the ground floor is the entrance with a double room and one bathroom with shower. On the upper floor are two double rooms and one bathroom with shower. The view goes over the “Borgo”. 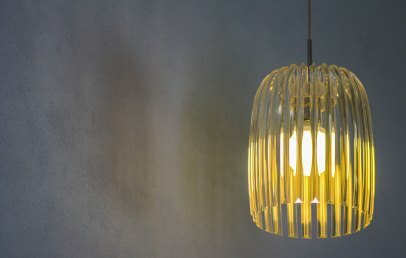 The furnishing is a modern style, decorated with design pieces. 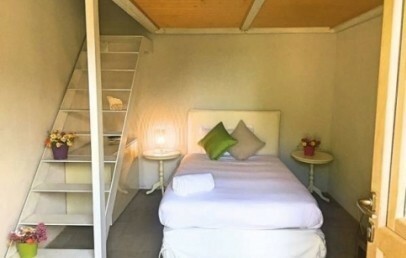 It also offers small refrigerators, 3 SKY TVs and free Wi-Fi connection. Rooms located in the 18th century houses. 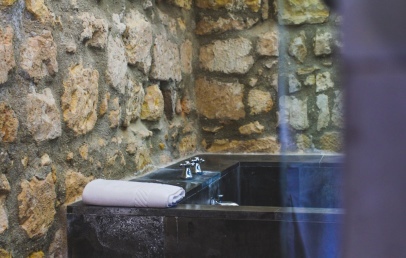 All are furnished in a modern style with design pieces and characterized by stone walls. The rooms are cosy and comfortable. The distinctive detail are the lava stone floors, mirrors and their white particular frames and silk cushions on the beds. The private bathroom has a shower, hairdryer, complimentary toiletries. Rooms located in the 18th century houses. 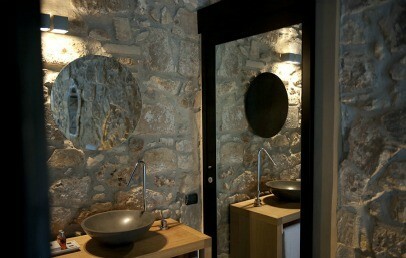 All are furnished in a modern style with design pieces and characterized by stone walls. The rooms are cosy and comfortable. 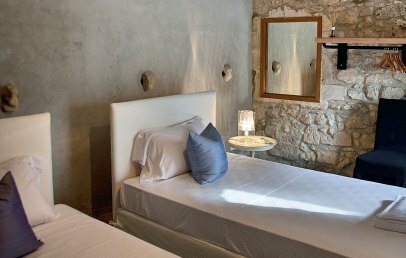 The distinctive detail are the lava stone floors, mirrors and their white particular frames and silk cushions on the beds. 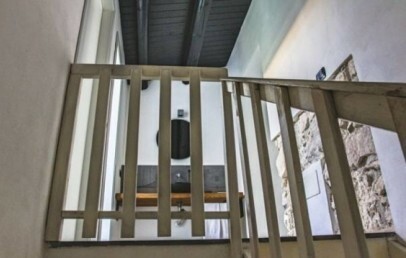 This room has two single beds, one is on the entrance level, the other on the mezzanine, one private bathroom mit shower, hairdryer, complimentary toiletries. Rooms located in the 18th century houses. 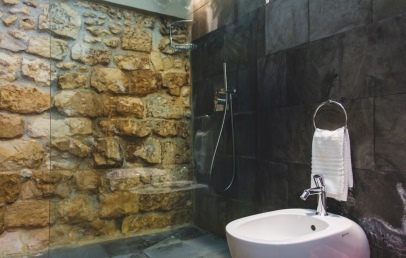 All are furnished in a modern style with design pieces and characterized by stone walls. The Deluxe rooms are spacious and decorated with Kartell lamps, curtains of white linen. The private bathroom has a shower, hairdryer, slippers, bathrobes, courtesy set. Moreover it offers a small outdoor area with table and chairs. Only for Charming customers who book a Deluxe room: welcome drink on arrival! 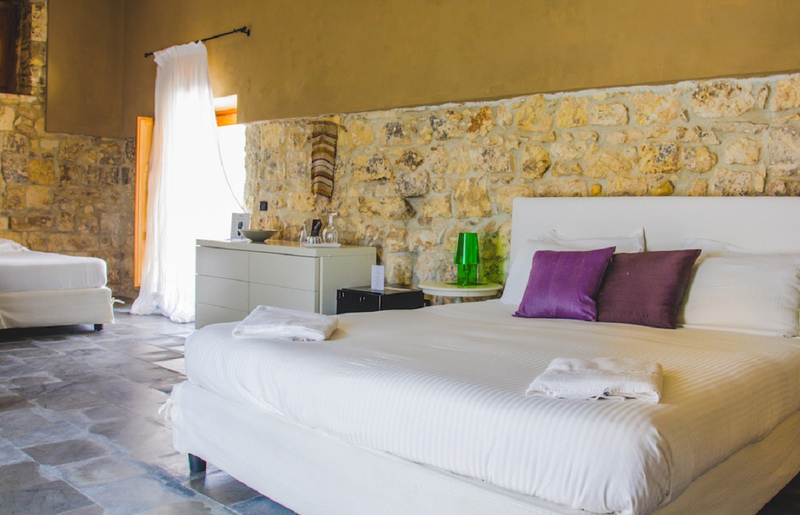 Baby cot to be requested in advance (optional) and to be paid on site: € 15,00 per night.